People Buy from Brands they trust. If there is anything that should be the top priority of a brand owner, it is building up confidence with the consumers of your brand. Recent studies by HuTrust found that when people trust a brand, 83% will recommend it to other people, 82% will use its products frequently, 78% will look to it first for the things they want, 87% will give its new products a chance, and 50% will pay more for its products and services than the competitor. Therefore, if you want people to buy more, try more, and pay more, harnessing brand trust is essential. But building trust and confidence among your customers isn’t always an easy task. You can provide each one of them free samples or good discount, but this often results in a loss. 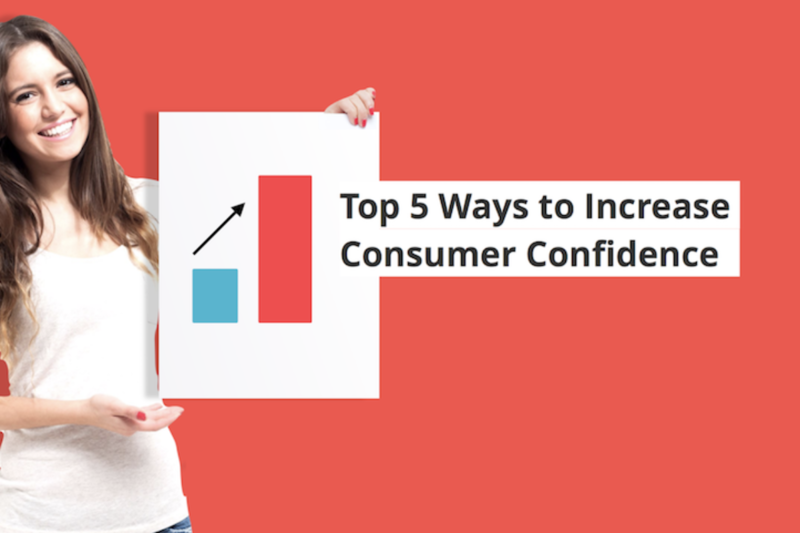 So, how can you build strong consumer confidence without sacrificing too much? 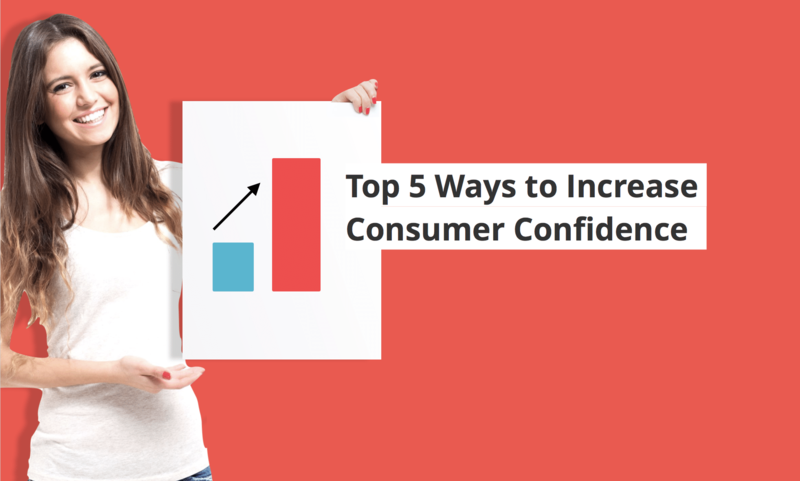 Here we offer you 5 of the top most effective ways to increase consumer confidence in your brand. 5. Try Next-Level Product Transparency. Building confidence through transparency— such as letting your consumers know how your product is made— is an easy and low-hanging fruit because most companies don’t feel comfortable doing it. Even giving consumers an ‘insider’s look’ into your manufacturing process, either in the form of a YouTube video or guided tours helps your consumer understand, and build confidence in your brand. 4. Build Your Social Media Platform. Social proof is a psychological phenomenon referring to people’s reliance on the feedback and actions of others to determine trust and reliability of a brand, and is a concept as old as marketing itself. Have you ever looked at someone’s Instagram or Twitter followers count to gauge whether or not to take them seriously? 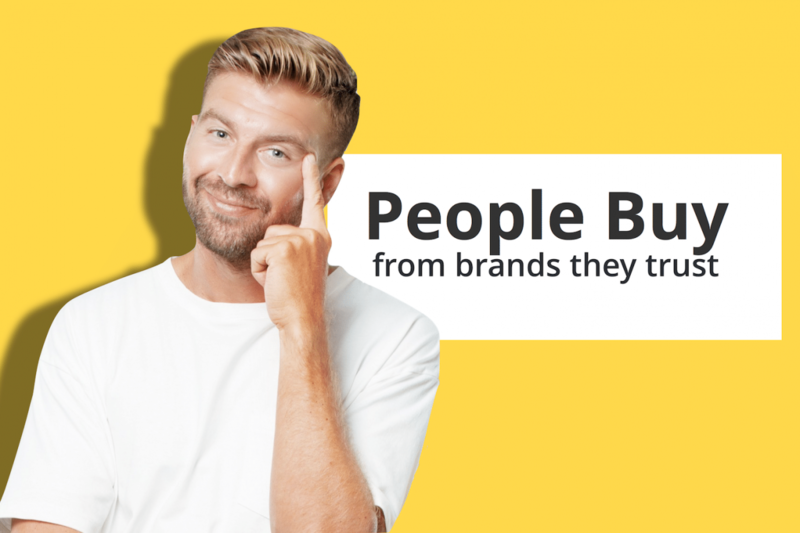 When a consumer learns of a new product, more and more often they look at the brand’s social media platforms instead of their website to get a better idea of the company— and their followers. The number of followers a brand has helps “social proof” the brand, and helps individuals identify whether the brand is strong and reliable— or otherwise. Testimonials are perhaps one of the oldest and best forms of social proofing. However, people don’t always believe the testimonials they read on websites. 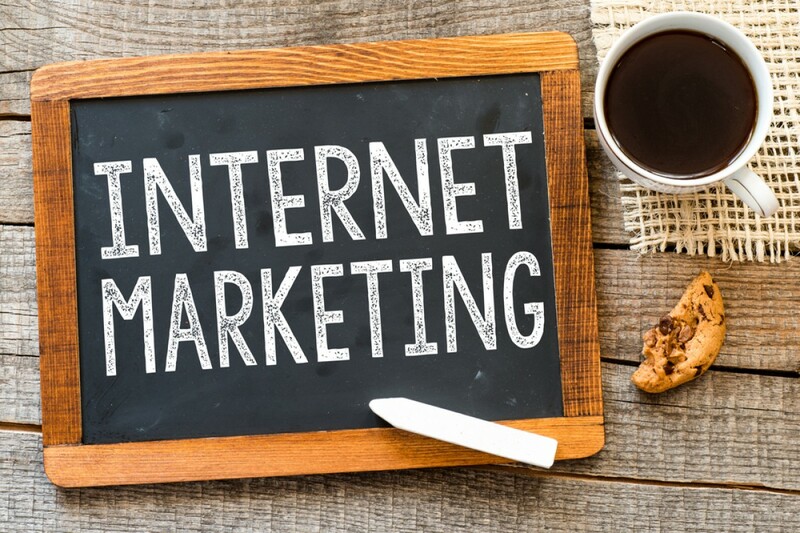 In fact, a survey conducted by Testimonial Shield revealed that more than 90% of the participants surveyed believed the testimonials they read on websites were made up by the brands. That means that testimonials can actually backfire and decrease consumer trust! 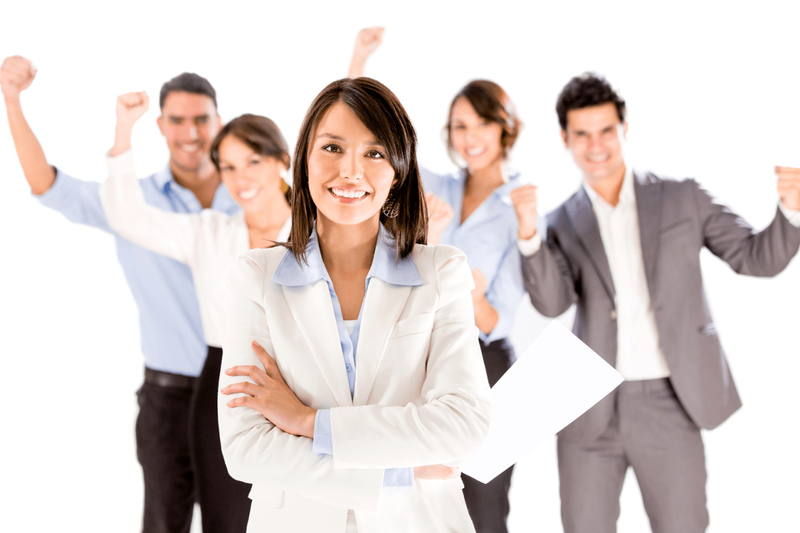 So how do you ensure that your testimonials appear real? Add images of the person giving the testimonial, or add links to their website or embed from social media, if possible. Directly embedding testimonials from social media is best, because users can click directly on the testimonial. When we meet a stranger, we assess them based on the stories they share about themselves: who they are, what they do for a living, and what they believe in. If we connect with their story, we move forward in the relationship because we get them and we trust them. Connecting with a brand is no different. Telling your story effectively helps you have an emotional relationship with your consumers. While some elements of your brand may be forgotten, your story— if impactful— will not. Remembering your story over your competitors is another way brands can use the hard-wiring in our brains to increase consumer confidence. I avoided telling the Paleo Foundation story for several years because it was so deeply personal, which we later understood was a huge mistake. People wanted to know why we do what we do, and our story helped people understand exactly why they should trust us. So if you are on the fence about telling your story, believe me, it’s the thing to do. Trust in the global food chain is abysmally low: a mere 7% according to retail insurer NFU Mutual. 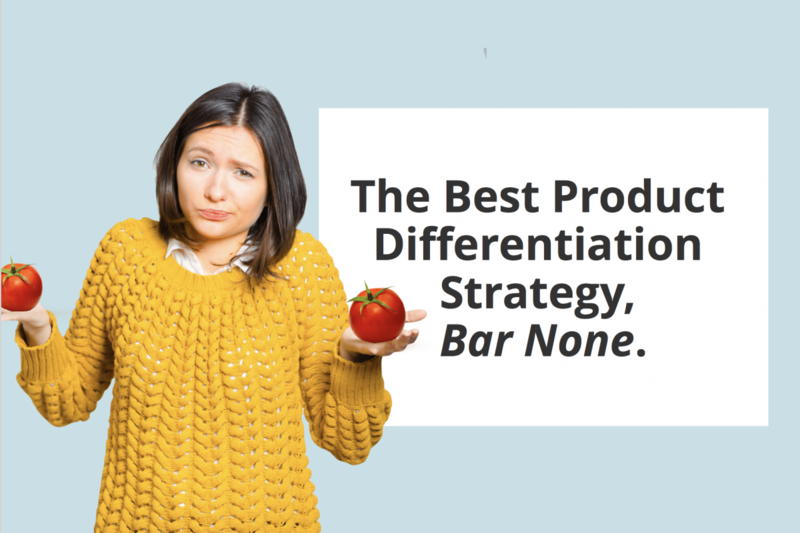 And worse, from the consumer standpoint, it can be a tedious and time-consuming task to make an informed decision on a product based on ingredient statements alone. 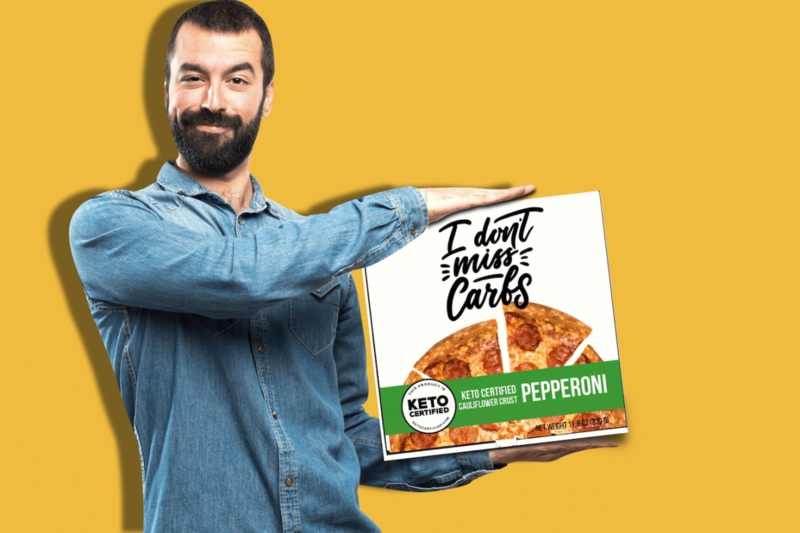 Luckily, third-party certification is an easy way to improve credibility, and increase consumer confidence for food brands. 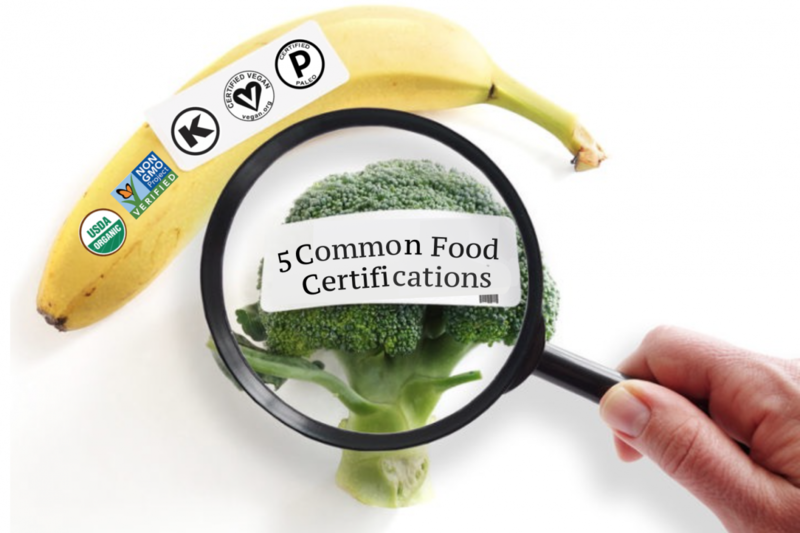 Consumers recognize that product certifications indicate that a product or brand has been independently verified by a regulatory agency to meet specific sets of standards and food values. Think of product certification as next-level social proof for a brand. 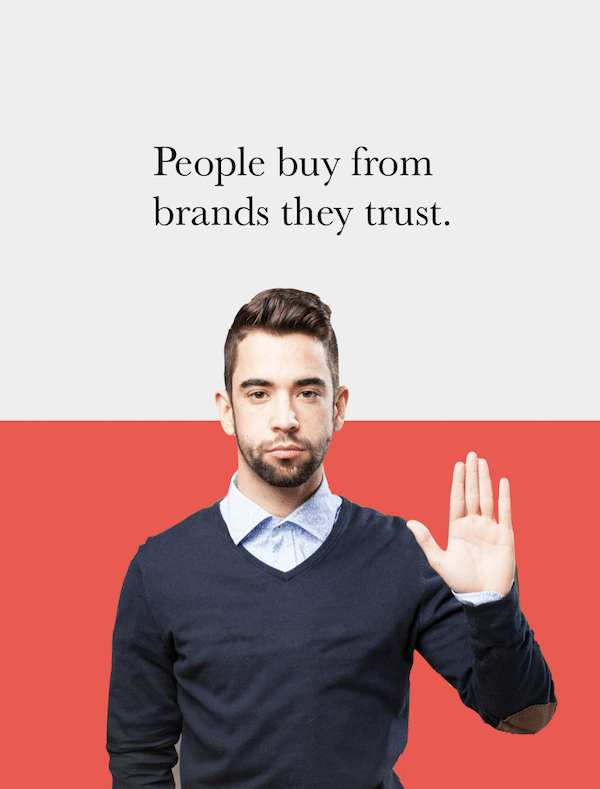 In fact, studies by marketing analytics companies Cone Communications and Globescan suggest that the majority of consumers agree that the best way to verify a product’s claims are through independent third-party certification, and 76% of the consumers studied agreed that independent certifications increased their confidence and trust in a brand over another. Certifications are a critical strategy, and number one in increasing brand trust. And while trust may have seemed like a warm and fuzzy concept… it delivers cold, hard results for brands. 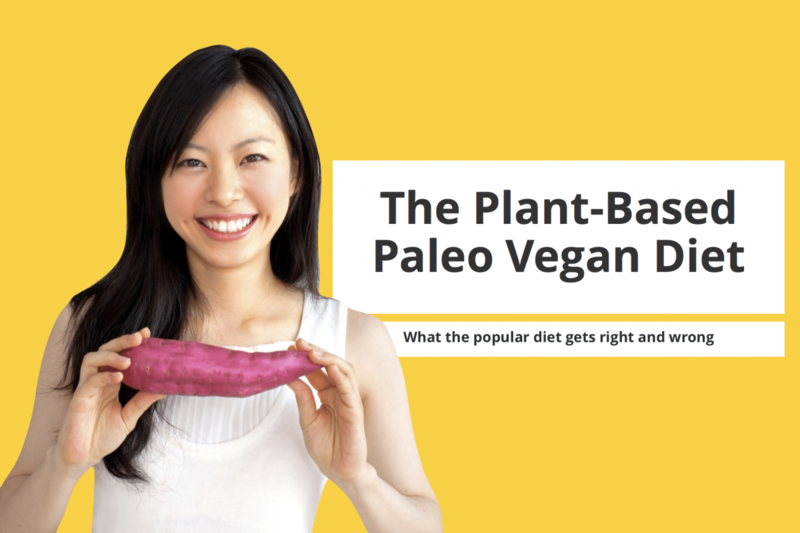 • According to a recent SPINS.com Trend Watch Report, sales of uncertified, paleo-positioned products grew 181% over the course of a year from 2015 to 2016. During that same period, paleo products with certification had a sales increase of a whopping 466%. That’s a difference of 285% for certified products vs uncertified products for the same period! Next article What if falling off the Paleo Wagon is a good thing?